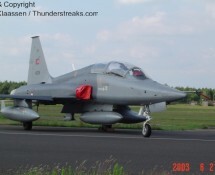 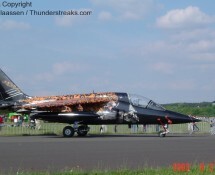 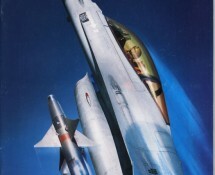 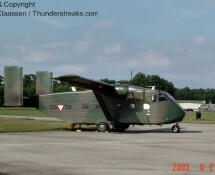 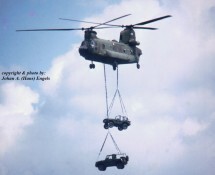 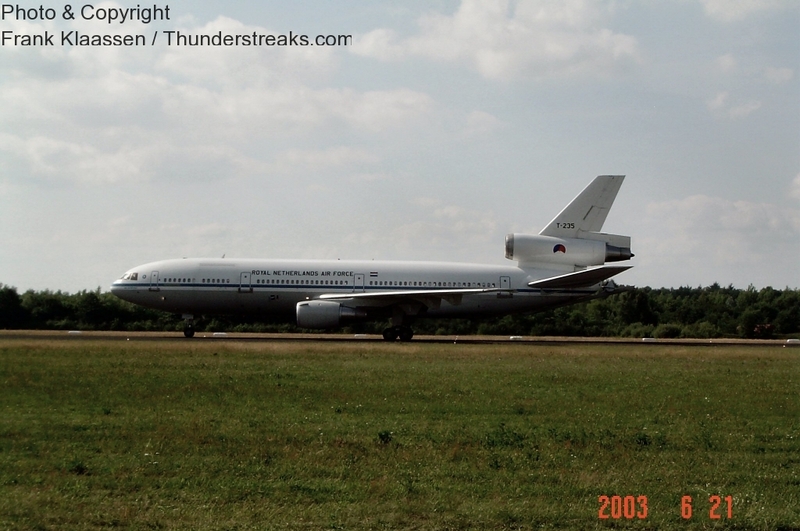 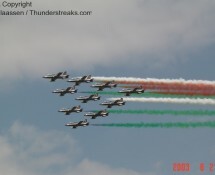 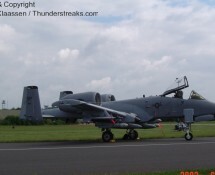 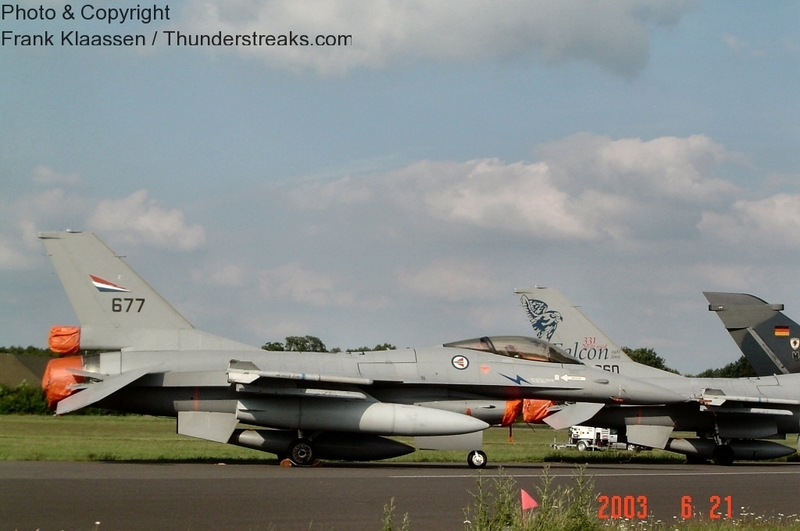 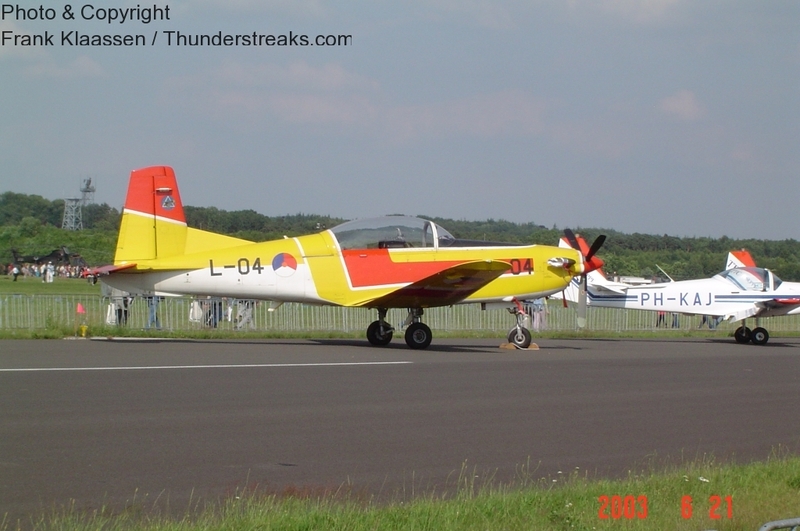 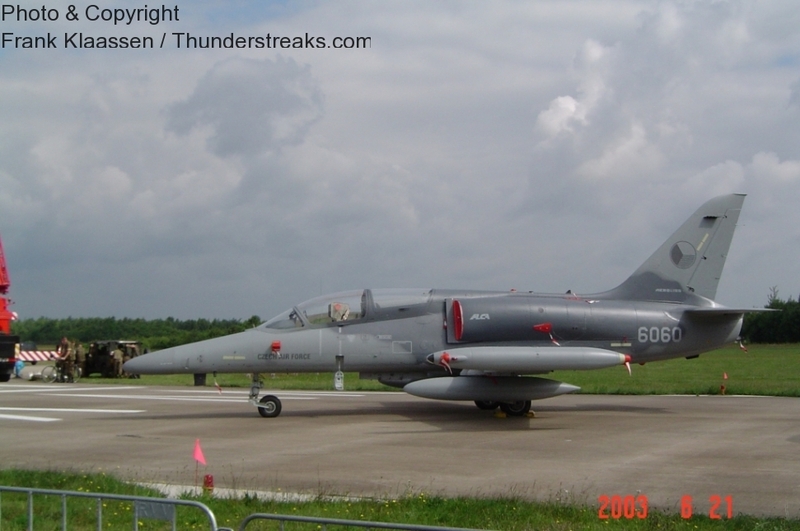 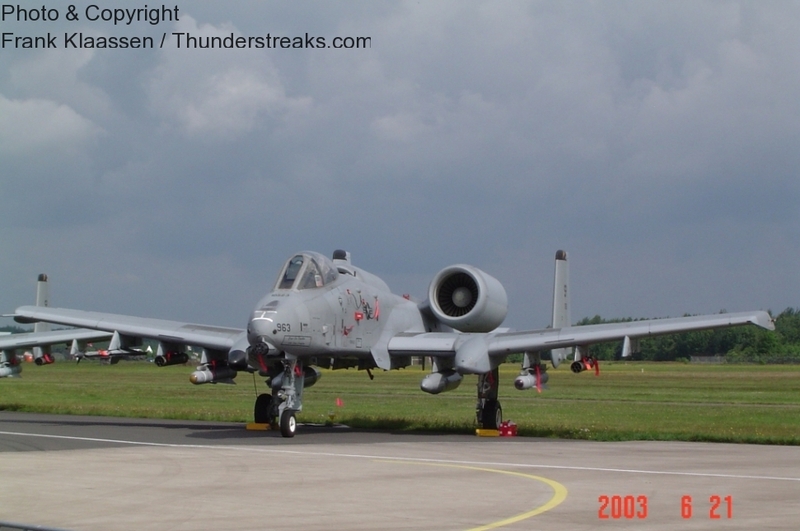 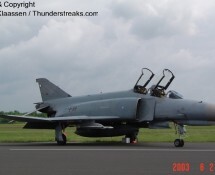 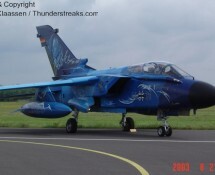 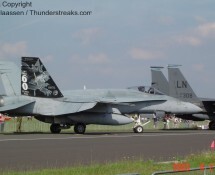 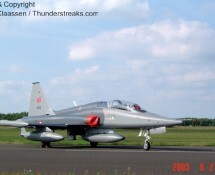 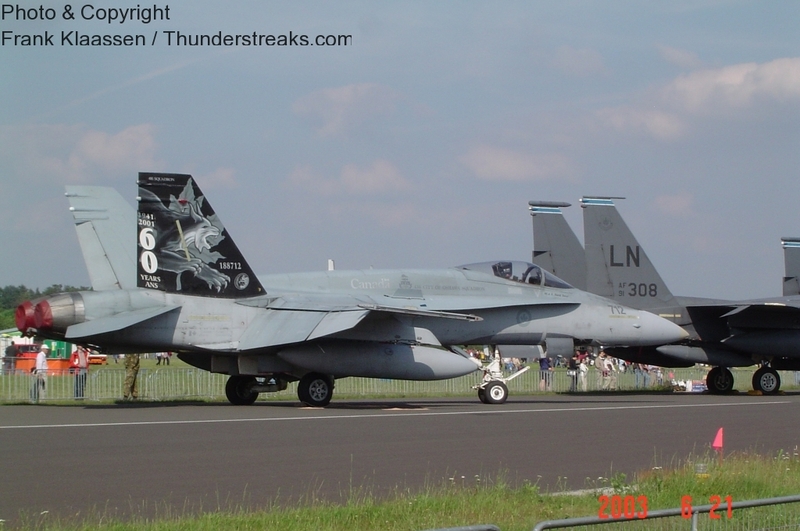 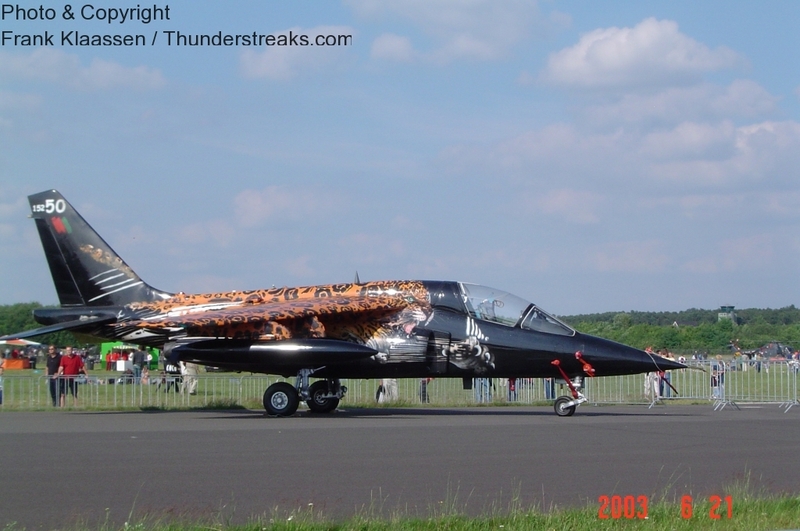 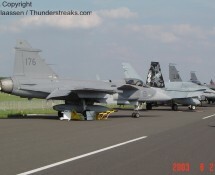 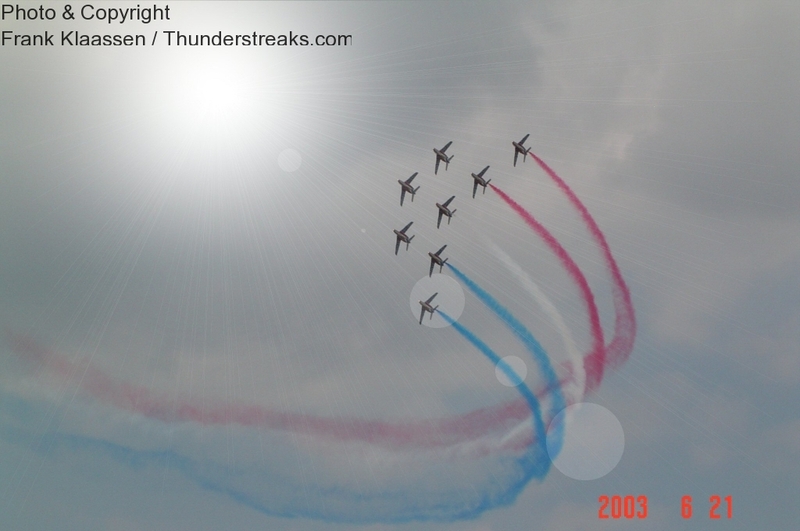 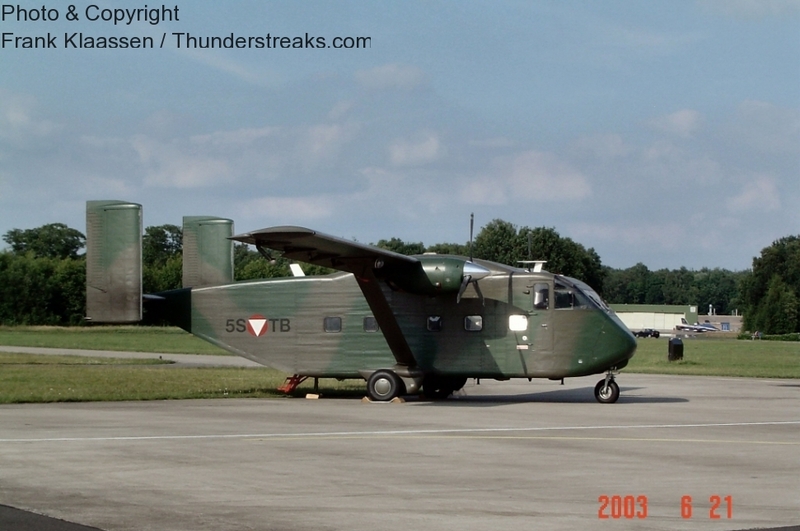 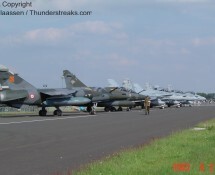 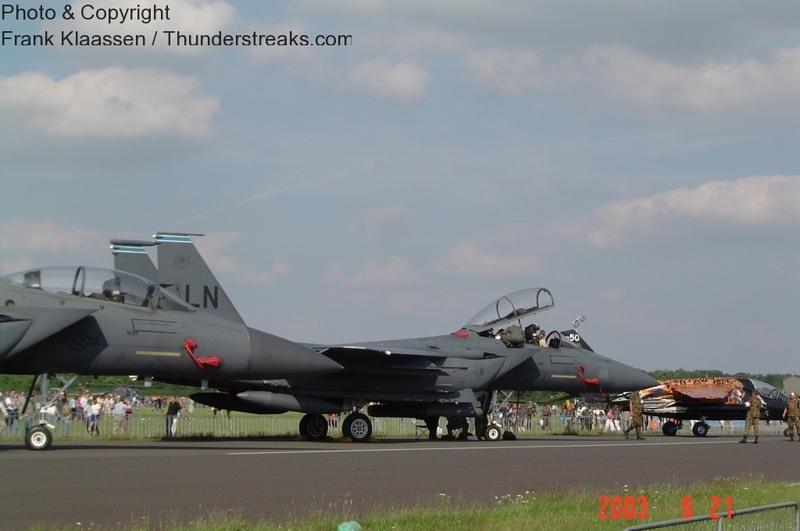 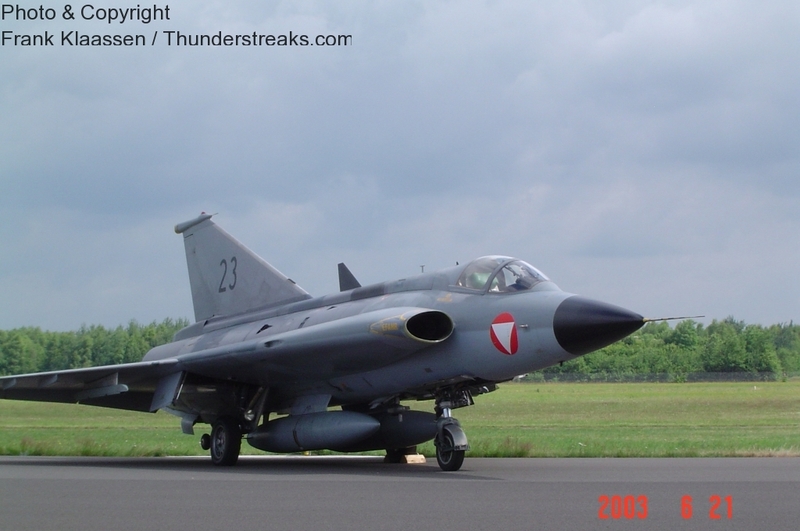 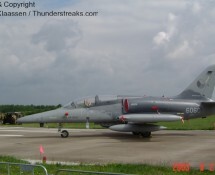 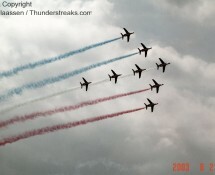 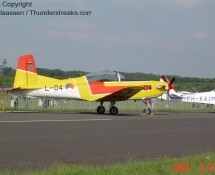 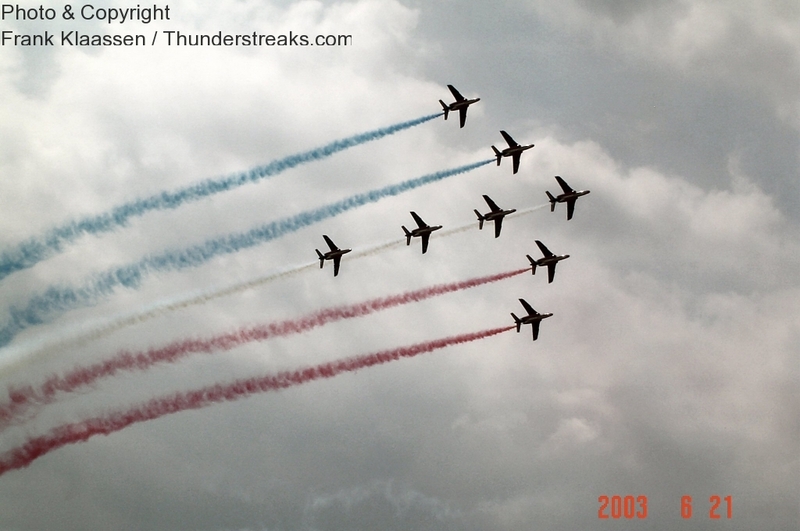 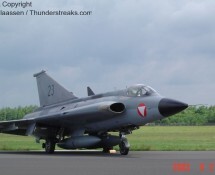 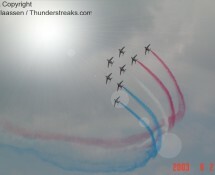 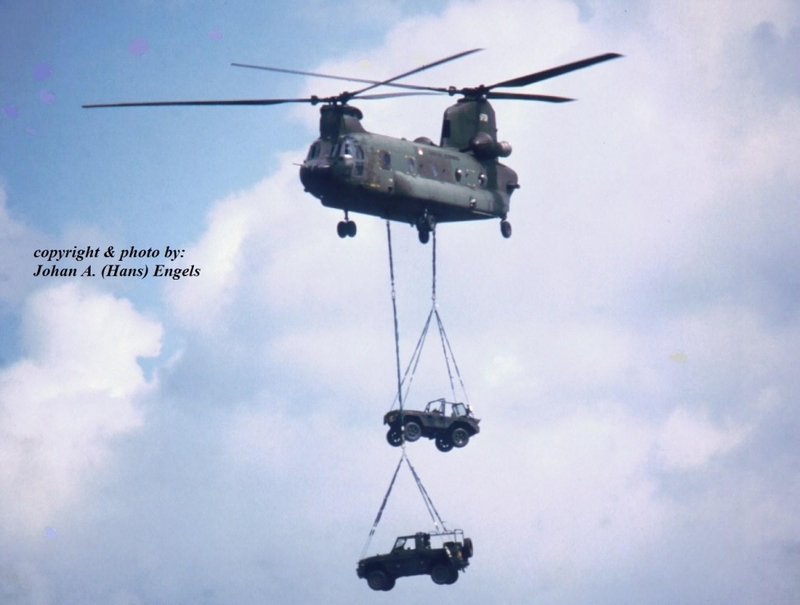 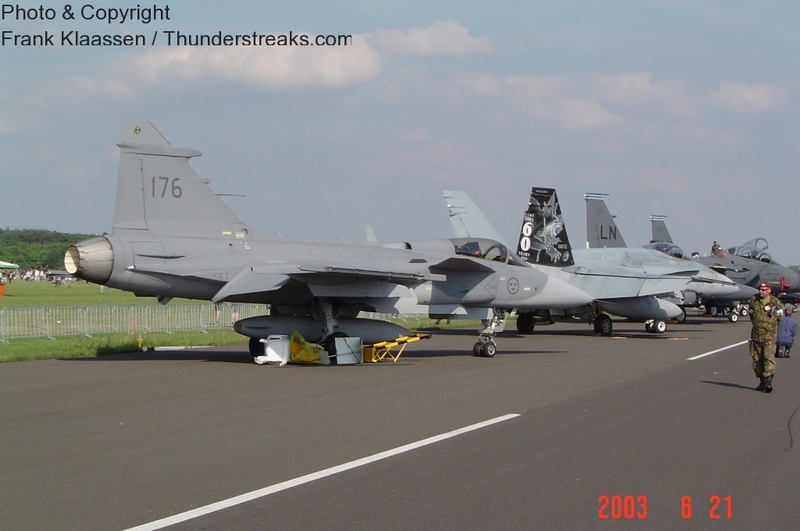 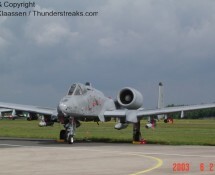 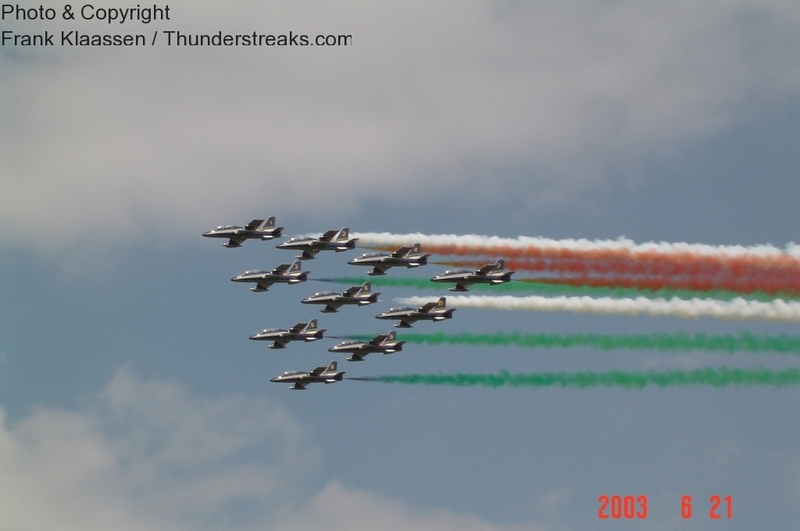 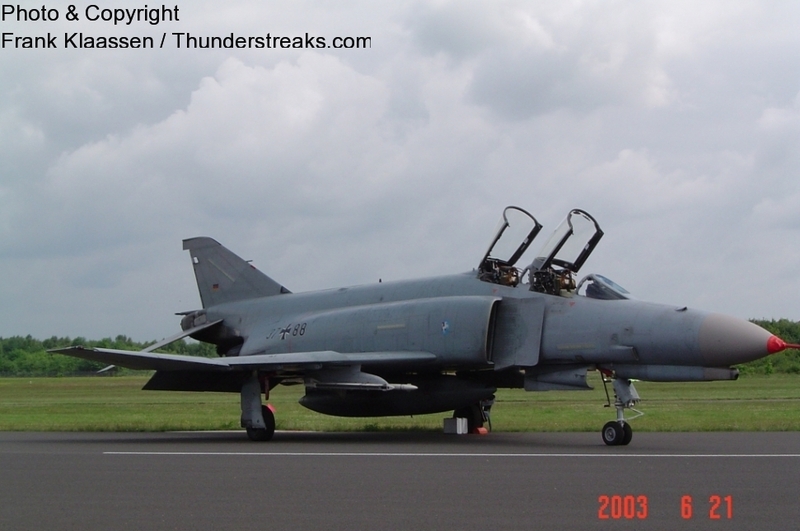 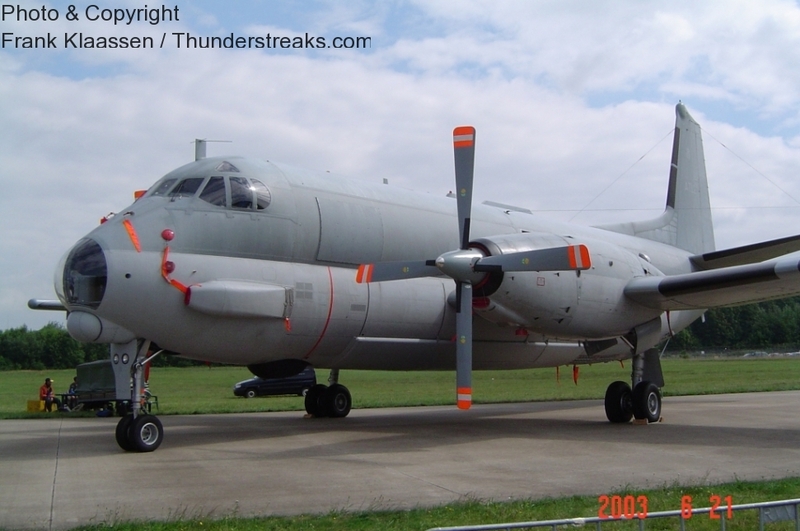 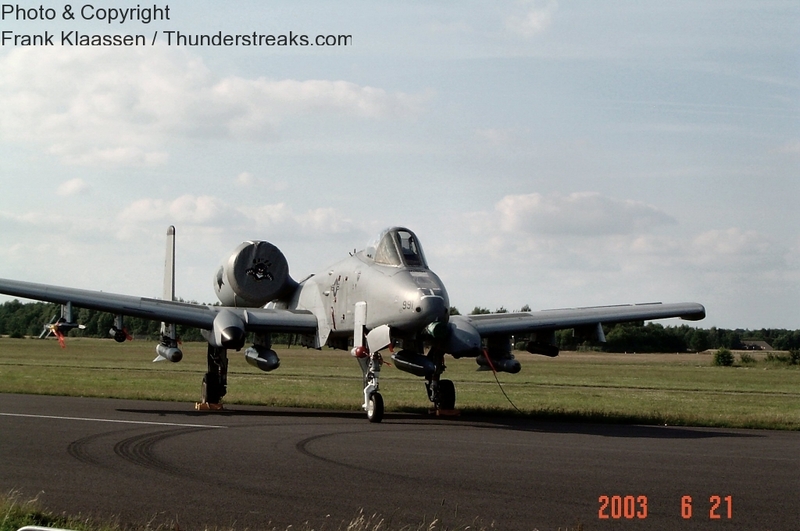 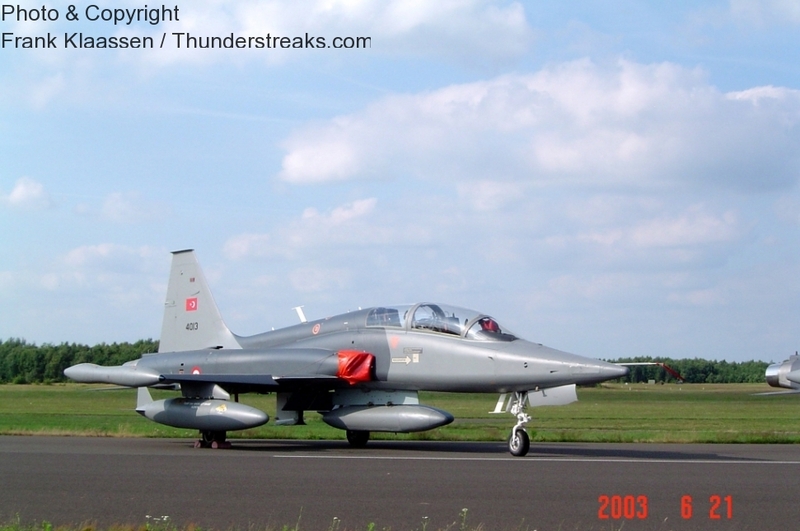 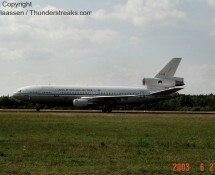 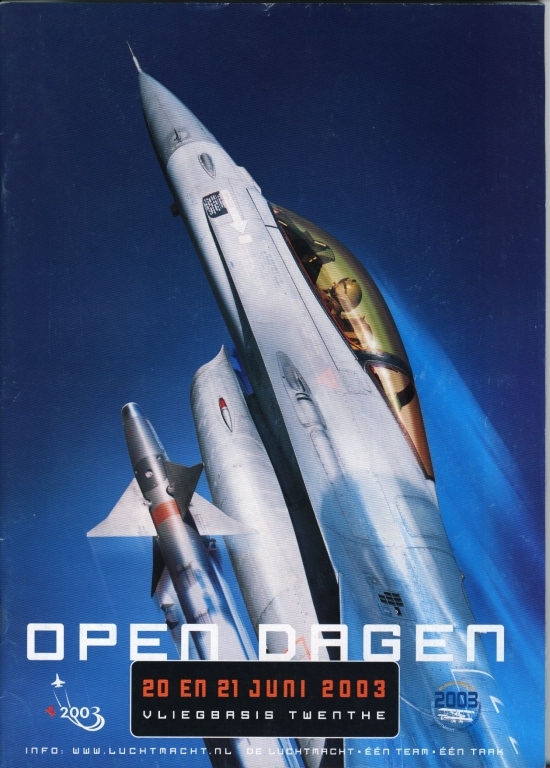 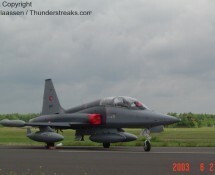 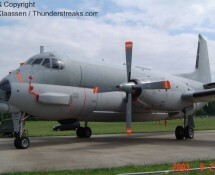 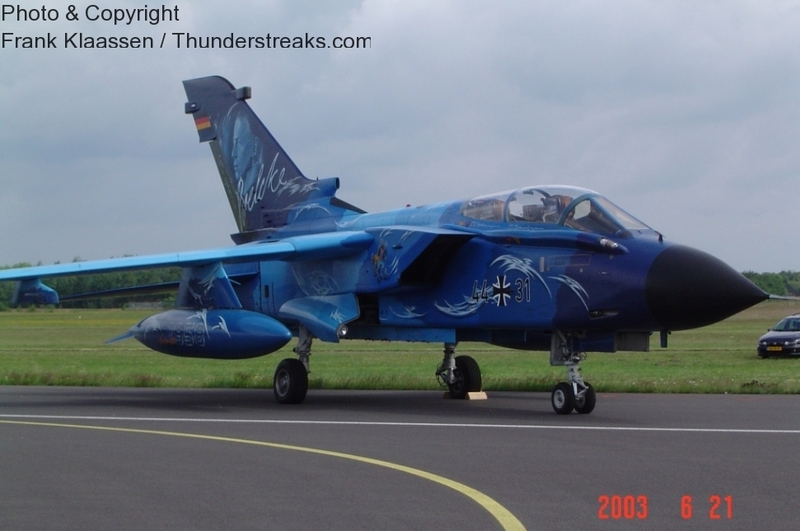 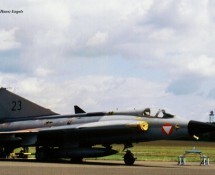 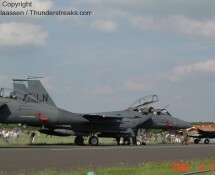 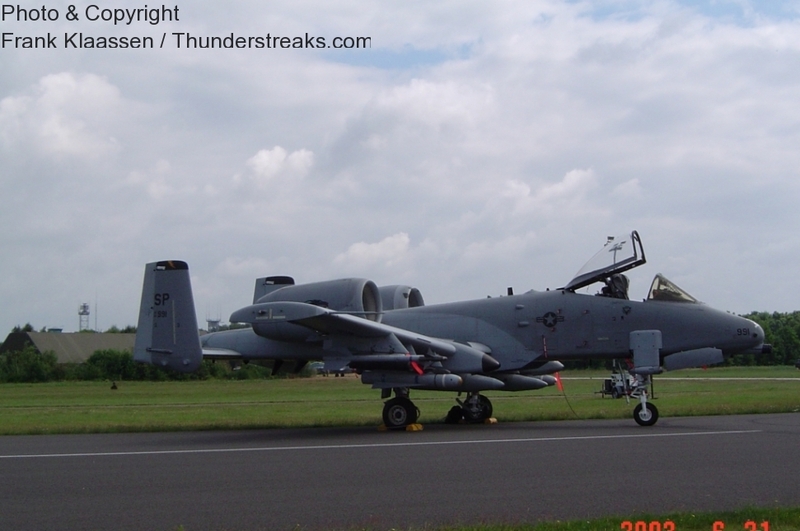 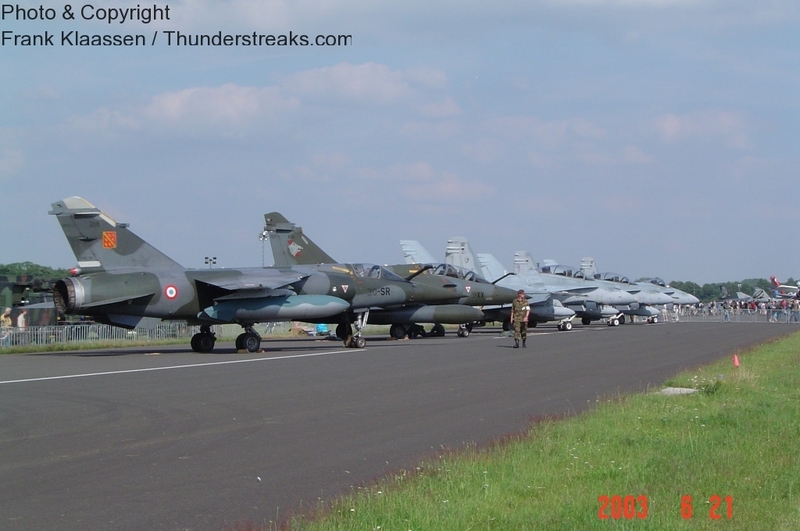 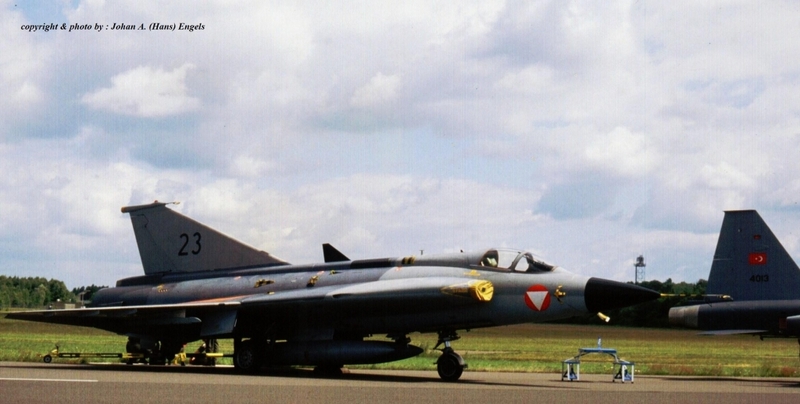 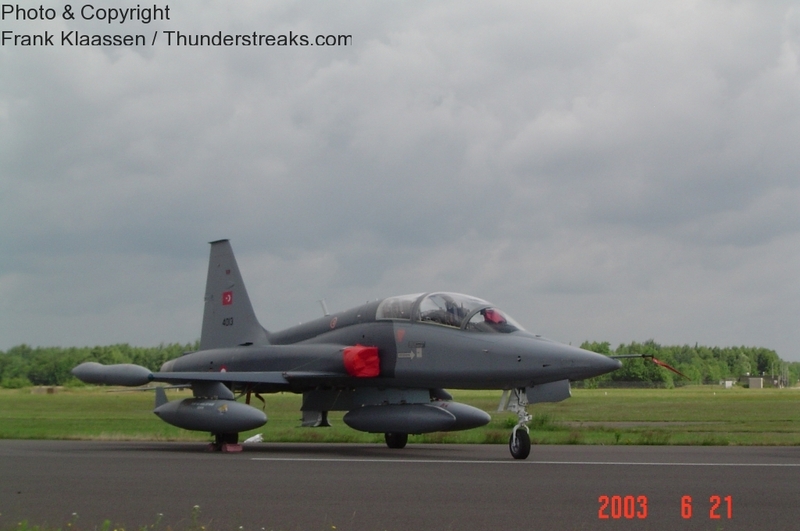 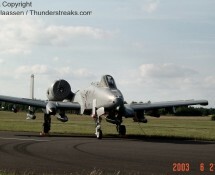 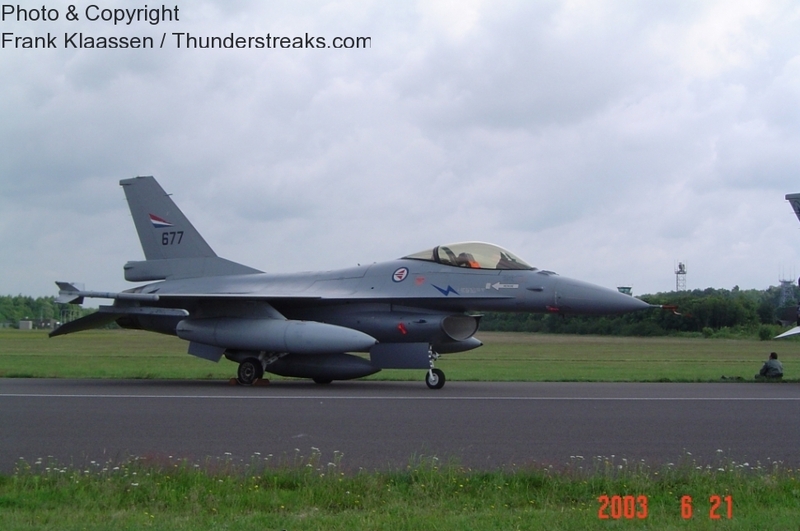 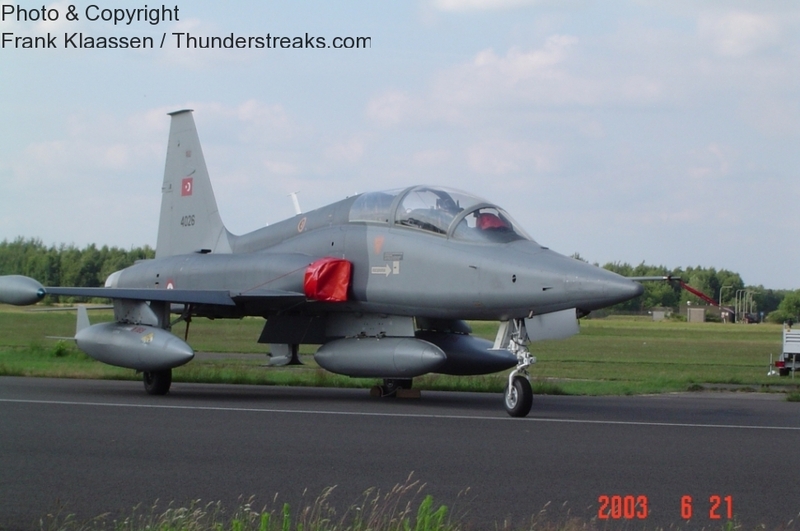 On 20 and 21 June 2003 Hans and Frank attended the Airshow at the (now closed) R.Neth.A.F. 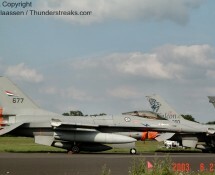 airbase Twenthe. 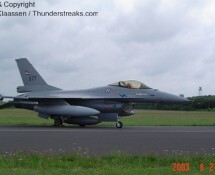 Frank took his pictures on the 21st, Hans on the 20th of June.